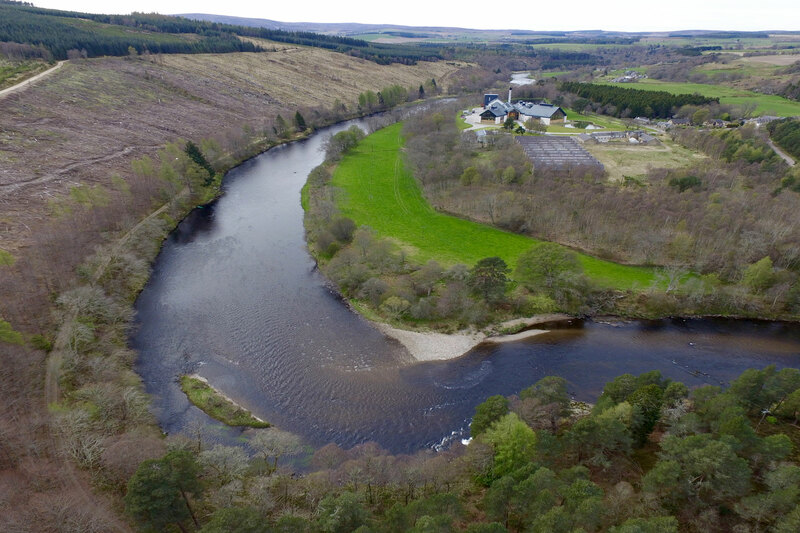 The Carron beat is perfectly positioned on the magical River Spey, Scotland. 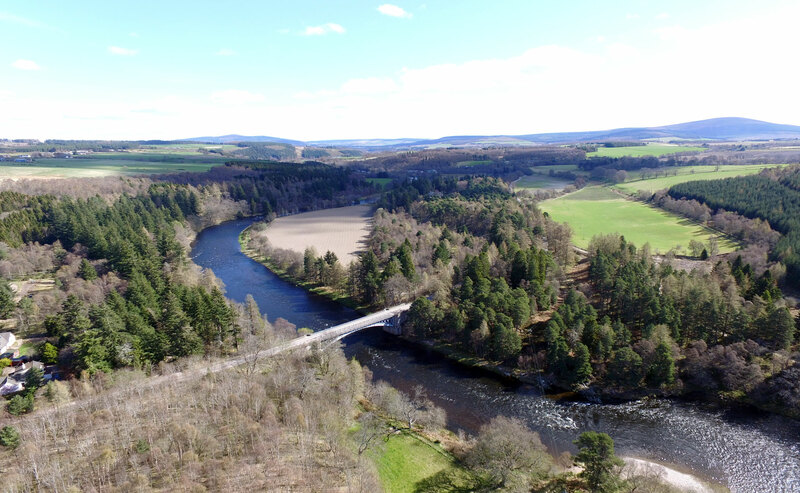 One of the most renowned salmon rivers in the world, this lovely beat offers superb fly water in idyllic surrounds in the heart of Speyside. The beat operates in conjunction with Laggan on the opposite bank, and so the fishing is often referred to as Carron & Laggan. With 17 named pools over 2,5 miles there is plenty of fishing for the 5 rods that fish Carron. Varied pools, ideal flyfishing water and all along one of the most tranquil and peaceful beats the river has to offer. A cosy riverside hut just below the bridge at Carron, offers our anglers a relaxing pit stop to enjoy a coffee as the morning fog lifts off the river, or something ‘colder’ in front of the fireplace as you enjoy lunch. 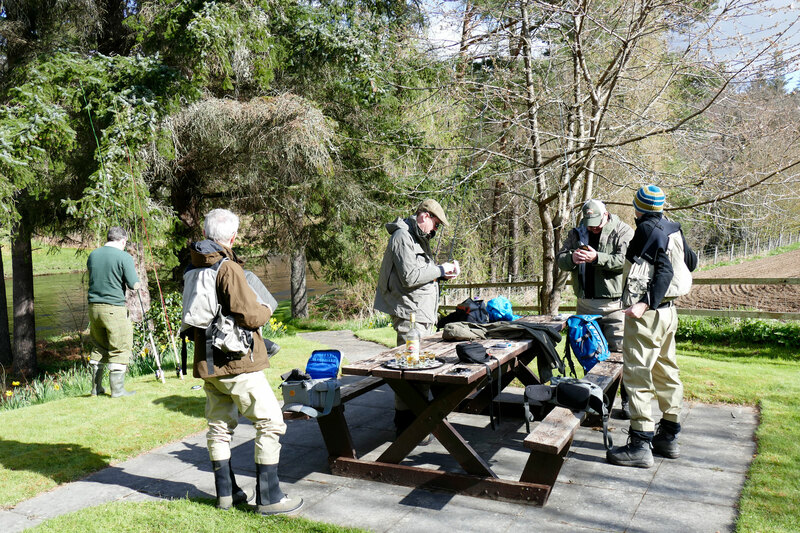 Join us for an uplifting and tranquil flyfishing experience at Carron Fishings. 2,5 miles of glorious fly water awaits you and your party at Carron. 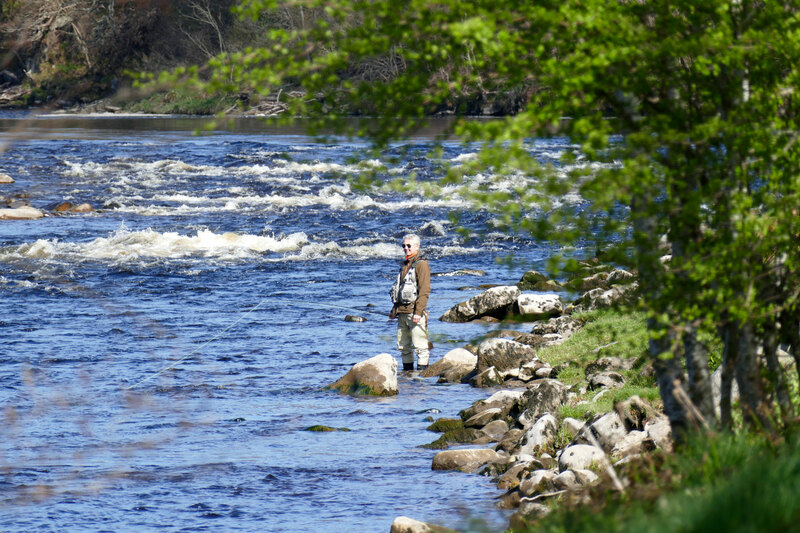 Join us for a week along the magical River Spey. Although most weeks are re-booked by returning parties, there are occasionally opportunities that arise to fish a week at Carron. You can check our availability here. Varied, tranquil and perfectly suited to swinging a fly. Browse through our overview of the pools on the Carron beat. 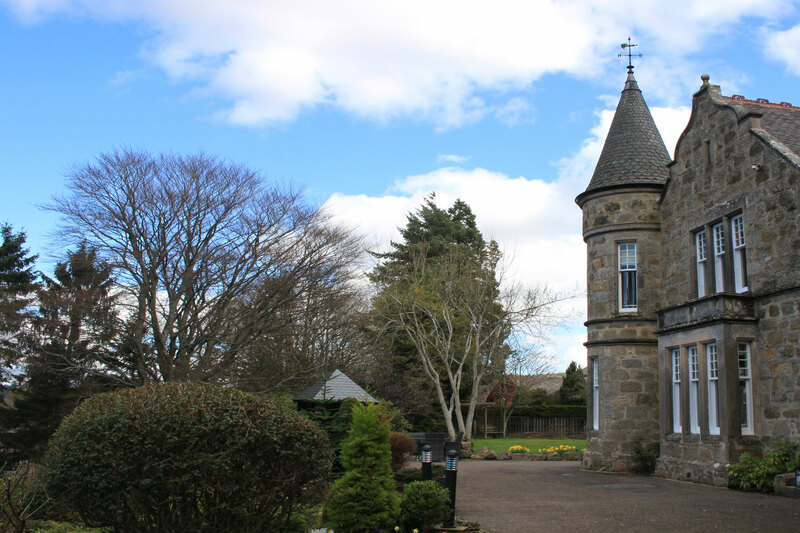 There are a varied selection of lovely properties to stay in and around Carron. From modern Scottish hotels to traditional guest houses and quiet country cottages.